CSA Nitrous is a stunning new 10-spoke wheel which is available in a beautiful Gunmetal Black with long machined face spokes. CSA Nitrous is a stunning new 10-spoke wheel which is available in a beautiful Gunmetal Black with long machined face spokes. 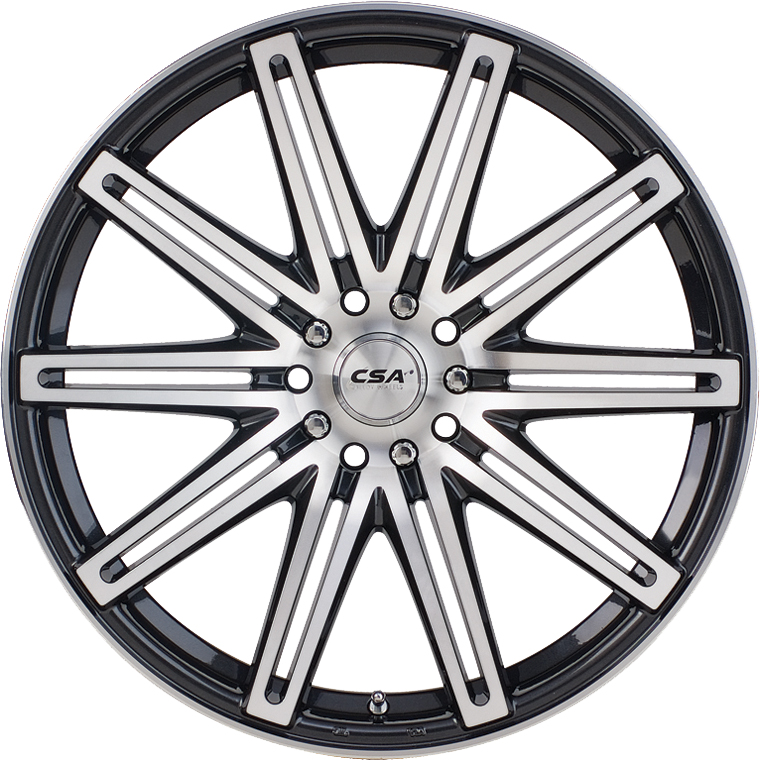 The Nitrous wheel is available in 14x6”, 15x6.5”, 16x6.5”, 17x7”, 18x8” and 20x8.5” sizes to suit a full range of small, mid size, large vehicles, SUV and ute applications. The Nitrous fitment range also caters for late model 4 cylinder applications such as Subaru, Ford Focus, Holden Cruze, VW Golf and others. In 18” & 20” sizes the Nitrous fits Commodore and Falcon sedans & utes and a large range of SUV vehicles. Load rated at 695 Kg in 14” to 17” sizes and 850 Kg in 18” & 20” sizes the Nitrous is perfectly engineered for almost any vehicle, except 4x4’s.